Whether you're stocking up your pantry or trying to lighten your weekly grocery load, sites like Jet, Walmart, Instacart, Thrive Market, and Local Harvest can help. Grocery shopping is the pits, from finding a place to park to hoping your frozen food doesn't melt in traffic to carrying bags into your house. 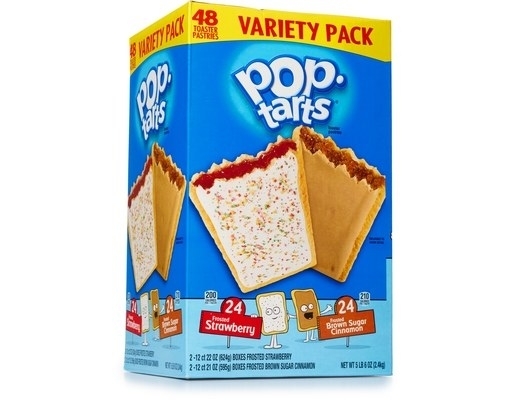 But there are lots of online retailers that, with a little planning, can supplement and maybe even replace some of those store trips so you won't have to fight the crowds to get a deal on your family's fav flavored yogurt or GF bread. Also, you won't have to deal with the lead singer of the world's most famous fictional heavy metal band on the planet messing up the meat selection. 1. Jet has lots of brand-name dry *and* fresh food easily shipped to your door for cheaper, especially if you dig LaCroix! Why it's great: This online retailer that has most things you could want is owned by Walmart, so you'll see a lot of crossover in product selection. You'll find lots of higher-priced grocery staples that have major markups in your hometown store, like Noosa Yoghurt ($2.39 for 8 oz.) or Amy's Organic Soups ($16.75 for 6 cans). But shelf-stable goods aren't the only things you can get here, there's also a HUGE fresh food section! And their in-house brand of Uniquely J features a decent selection of affordable grocery staples like coffee, snacks, and sauces and oils. But most importantly, this should be your go-to if you're obsessed with LaCroix and are tired of hauling boxes back home from your local grocery store. It's the cheapest place to buy it on the Internet! 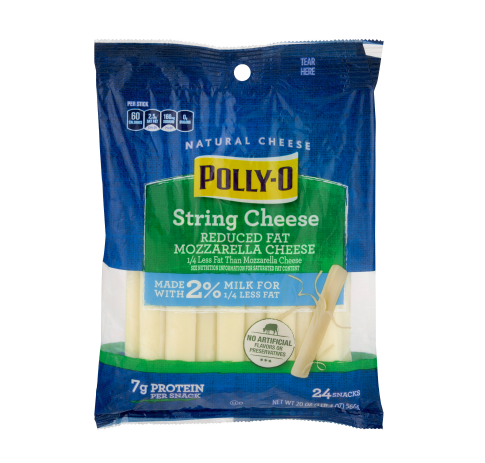 Shipping: Shipping and returns are free for orders $35+ with a flat fee of $4.95 per order if you buy any cold-packed items. 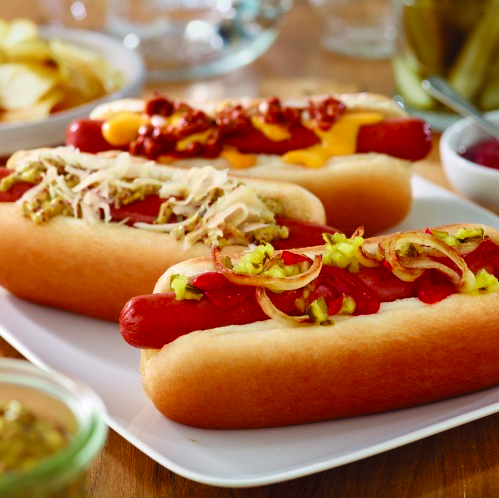 Only ships to the 48 contiguous U.S. states and Washington, D.C.
Get this pack of Nathan's Famous Bun Length Beef Franks, Skinless, 0.75 Lb for $2.89 and Breyers Ice Cream, Chocolate, 48 Oz for $3.99. 2. Amazon sells basically anything and everything — especially since its Whole Foods acquisition. Why it's great: You probably heard that Amazon bought Whole Foods, so you'll find lots of the Whole Foods in-house brand 365 Everyday Value online now. 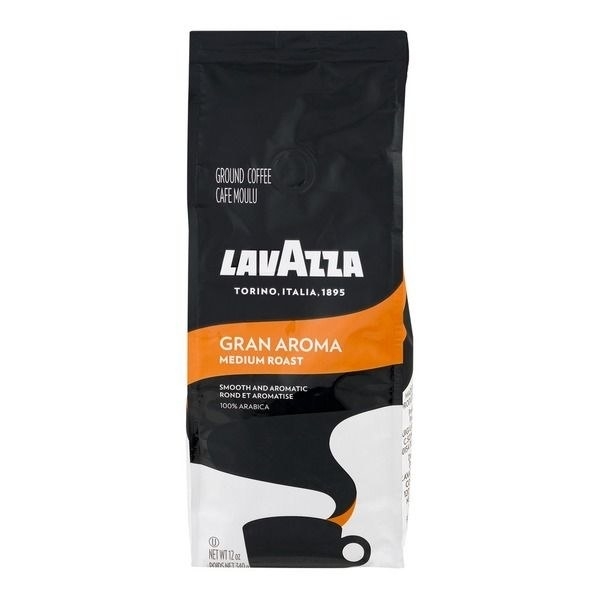 That means that in addition to a jumbo size of Coffee-mate ($5.99 for 35.3 oz.) you can score 365 Everyday Value Frozen Brown Whole Grain Rice ($2.99 for 20 oz.) without fighting Whole Foods crowds! You can order some shelf-stable groceries with a regular membership, but Amazon Prime and even Amazon Fresh will unlock all the wonderful possibilities! Shipping: Free two-day shipping with Amazon Prime and as early as same day or next morning with Amazon Fresh. 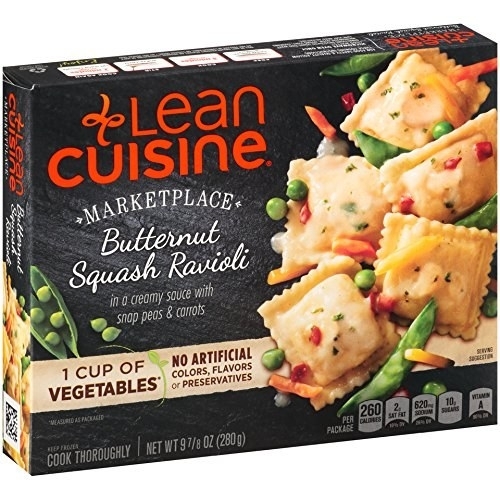 Get this two-pack of 365 Everyday Value, Organic Rustic White Thin & Crispy Pizza Crusts for $4.99 and Lean Cuisine Marketplace Butternut Squash Ravioli for $2.99. 3. Boxed is a crowd pleaser for stocking up on stuff your family loves in bulk sans discount warehouse nonsense and temptation. Why it's great: I've used and love Boxed (read my review here!) as an apartment dweller whose least favorite chore is grocery shopping and lives off of Starkist Solid White Albacore Tuna ($11.99 for 8 cans) and Celestial Seasonings Green Tea ($12.99 for 120 bags). But it'd be great *even if* you own a car and have other people to help you with groceries! This big box-style retailer gives you Costco-like discounts without requiring a membership fee. But if you'd like more discounts, it just launched Boxed Up. It's sorta like Amazon Prime in that you pay $49/year for stuff like free priority shipping on all orders, 2% cash rewards, and exclusive perks. Shipping: Free shipping on your first order and every $49+ order afterward. Ships to everywhere in the contiguous United States. Get this two-pack of 40 oz. 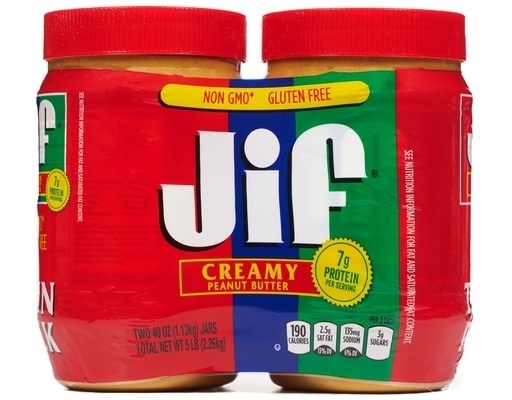 Jif Peanut Butter for $9.99 and 48-count of Pop Tarts for $9.99. 4. 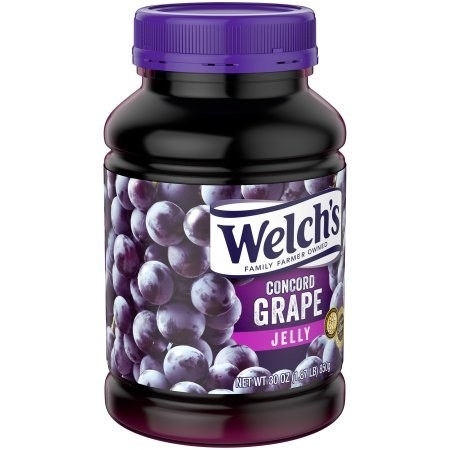 Walmart brings those rollback prices to the grocery aisle with lots of shelf-stable stuff available to ship most places. But if you want fresh stuff, you'll likely have to pick it up at a participating location via Walmart Grocery. Why it's great: If Walmart ships others things to your home, you can still order lots of staple groceries like Campbell's Condensed Chicken Noodle Soup ($3.98 for 4-pack) or Velveeta Shells & Cheese Original ($6.98 for 3-pack). But if you're into the idea of someone checking everything off your grocery list and then go picking it up yourself, consider Walmart Grocery. Though sadly, only select zip codes/locations apply! Shipping: Order online with free same-day pickup depending on your zip code with Walmart Grocery. If your location doesn't qualify, there are still lots of food options with 2-day shipping! Ships to all U.S. states, APO / FPO military addresses, American Samoa, Guam, Northern Mariana Islands, Puerto Rico, and U.S. Virgin Islands. 5. FreshDirect has TONS of grocery options, like, basically everything your family would want or need. IF you're lucky enough to live where it delivers! Why it's great: It has an enormous inventory of pantry and fresh items, along with booze and party platters — so basically everything you need for a good time. And FYI, you can also get chef-prepared meals delivered to you! That takes "meal kit" to a whole 'nother level. This is perhaps the highest contender on this list for doing ALL your shopping for you, especially if your family swears by delish goods like Kerrygold Salted Pure Irish Butter ($3.79) and Earthbound Farm Farm Organic Baby Spinach ($2.99). But again, only if you're lucky enough to be in a place where it delivers. Shipping: Home delivery cost varies by location with limited locations including some areas of New York City, Northern New Jersey, Connecticut, Pennsylvania, Delaware, Washington, D.C., and during the summer months, the Hamptons and Jersey Shore. See if you qualify on the list of current home delivery zones. 6. Instacart, like Fresh Direct, lets you shop what you want (in select cities), apply ~exclusive~ coupons, and have your goods delivered to your door on the same day! Why it's great: Making a list and having someone else check it twice and then bring it to your home for you is a pretty sweet deal. Plus, the site has exclusive coupons on hundreds of items and promises to have its shoppers select the best produce and keep your eggs safe. So your hankering for Siggi's Nonfat Acai & Mixed Berries Yogurt ($1.59) or Pepperidge Farm Pirouette Cookies ($7.99) can be satisfied quicker than you have time to get up the nerve to walk into Whole Foods. If you're completely sold on the idea, Instacart Express lets you get unlimited delivery from local grocery stores for a flat fee to your door in as little as one hour. Shipping: Currently services 40+ states and Washington, D.C. Check out locations here. Each delivery costs $5.99, unless you opt for Instacart Express. 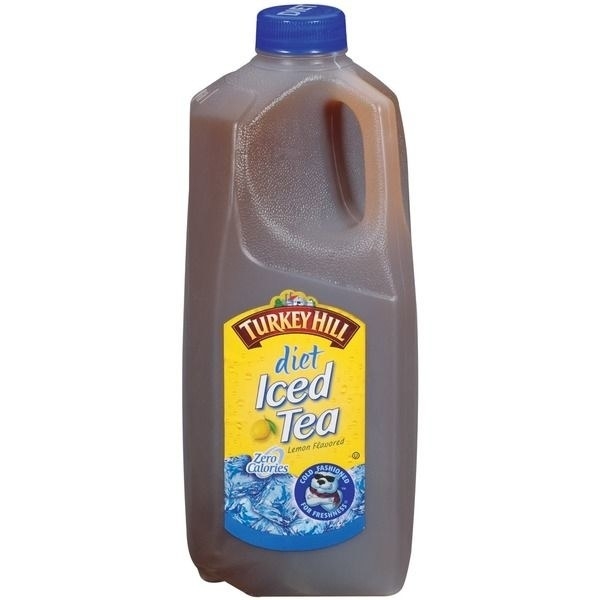 Get this 0.5-gallon Turkey Hill Diet Iced Tea for $1.67 and LaVazza Ground Gran Aroma Medium Roast for $9.99 (NYC-based prices, prices vary by location). 7. Peapod is yet another grocery delivery service (options are good!) that'll help fill up your pantry, fridge, and freezer so when your family asks "What's for dinner?" you can tell them exactly what's on the menu. Why it's great: You simply browse the site's selection, add to cart, book a delivery time, and wait on your order. If you're really pressed for time, you can opt for an order pickup in select locations. While you're selecting items, there are lots and lots of similar options, so you can double check if you're getting the correct Thomas' English Muffins Original (12 ct. for $4.99) or Gulden's Spicy Brown Mustard (12 oz. for $1) your family swears by. Shipping: For delivery, opt for next-day or several days out for a time that works for you. 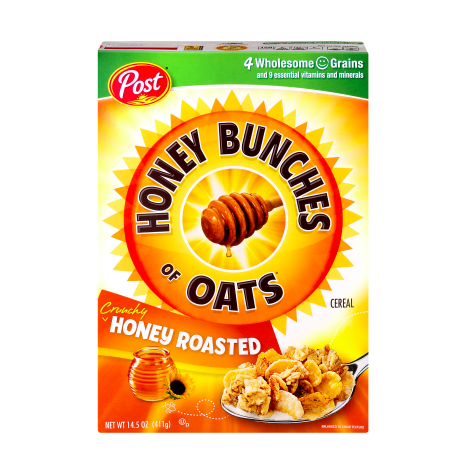 Get this Post Honey Bunches of Oats Cereal Crunchy Honey Roasted for $4.19 and 24-count of Polly-O Mozzarella String Cheese 2% Milk for $9.99 (NYC-based prices, prices vary by location). 8. 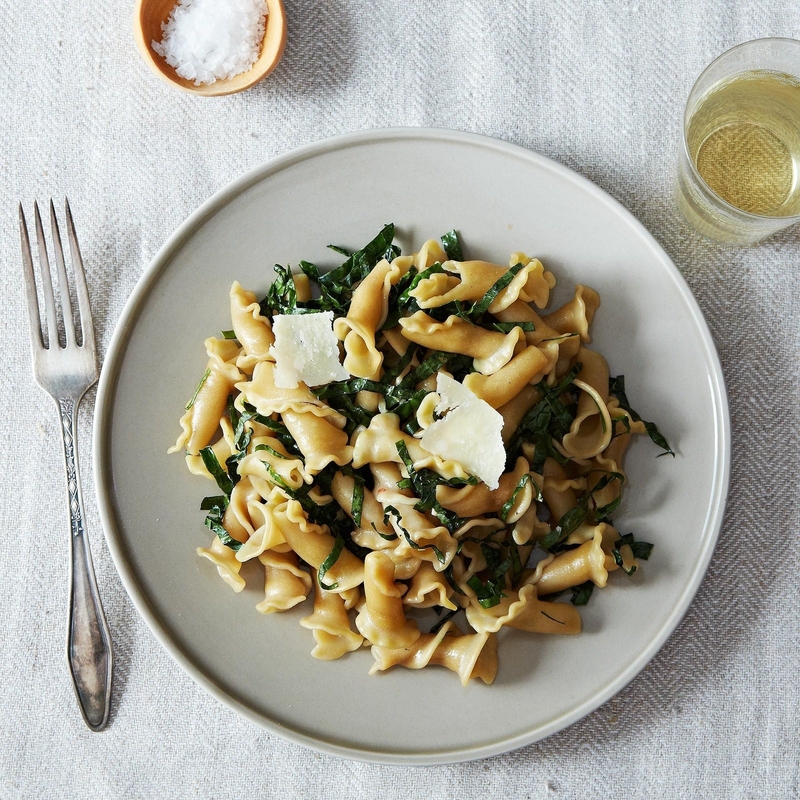 Food52 delivers on specialty pantry items you'd see stocked in gourmet grocery stores, so go ahead and order that fancy pasta for the 'gram! 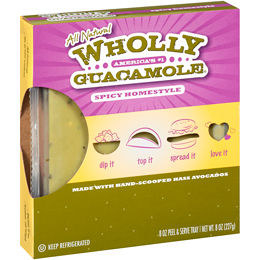 Why it's great: The website is a treasure trove of gorgeous, tasty recipes, but it also sells equally tasteful (in looks and actual taste) products! For example, I want to start a polyamorous relationship with this set of Nesting Microwavable Storage Bowls ($60) and Elegant AF Wooden Matchbox ($24+). You'll find some fresh ingredients, but the selection concentrates of elevated versions of pantry favs, like Nordur Icelandic Sea Salt ($25) and Tuthilltown Bourbon Barrel Matured Maple Syrup ($29). Shipping: Standard shipping for $9 to the contiguous U.S. A rate of $30 is applied to orders shipping to Hawaii or Alaska. 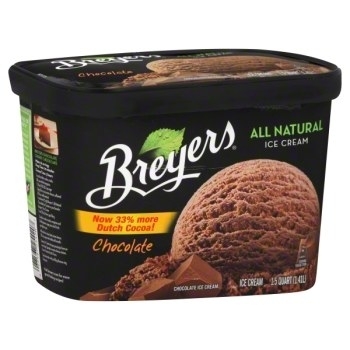 Get this 2 lbs. 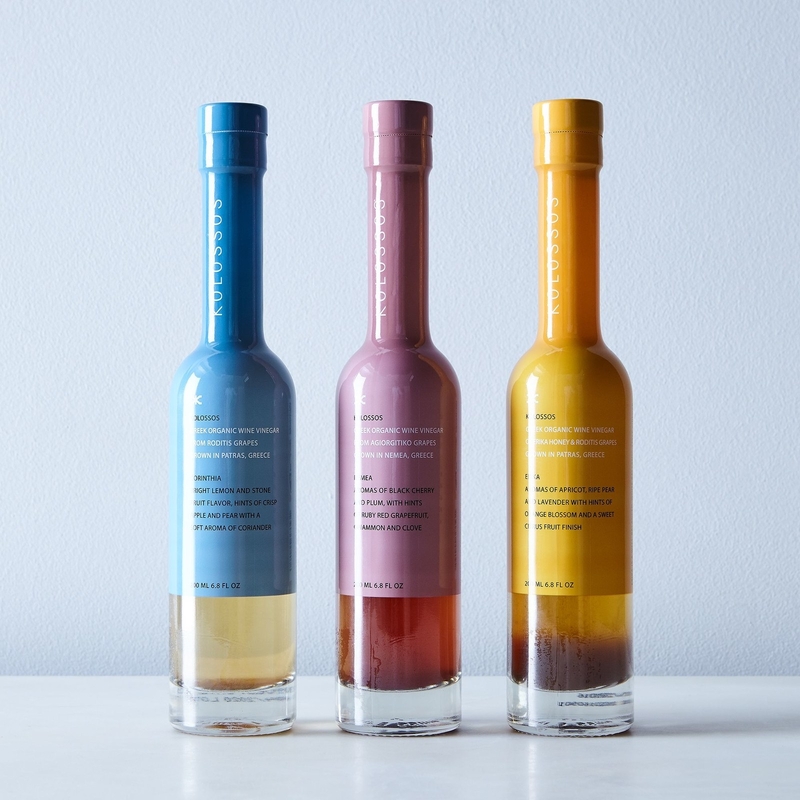 of Sfoglini Special Edition Porcini Trumpets for $20 and Kolossos Greek Organic Wine Vinegar Trio (exclusive) for $32. 9. Thrive Market has most of the organic options that exist on earth. JK, or at least it has most organic grocery items you could possibly want. 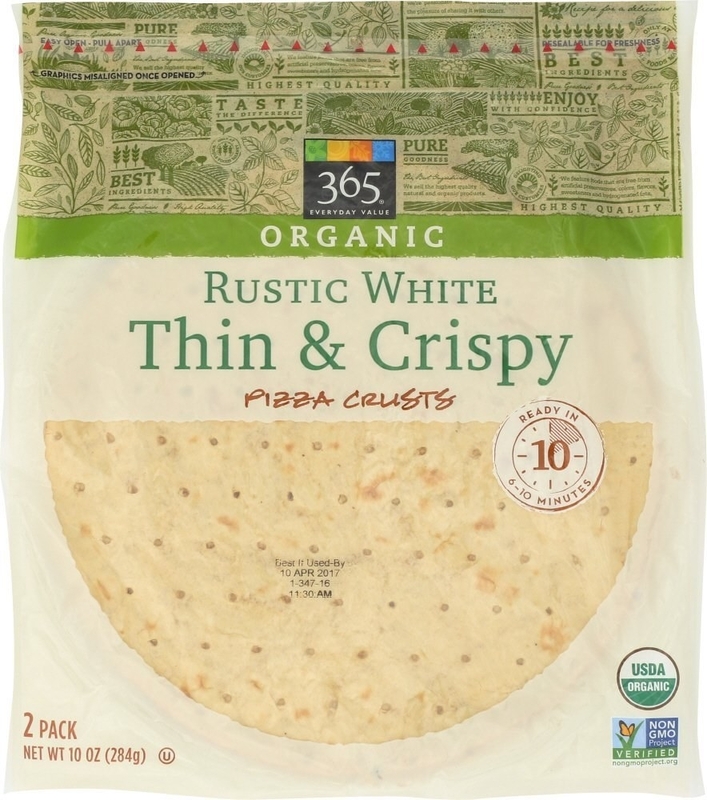 Why it's great: Organic foods are often marked up at other retailers, but this store that specializes in them means that you (hopefully) won't be paying $3 more for that box of macaroni than the non-organic variety. You'll find stuff that's probably hard to track down in your neighborhood, like Better Than Bouillon Organic Vegetable Base ($5.29) and Pacific Foods Turkey Bone Broth ($1.97). Oh, and you can save even more by shopping the Thrive Market brand available to site members. Your first purchase begins a free 30-day trial and if you're into it, you can pay a one-time membership fee of $59.95 to join. Shipping: Free shipping on $49+ orders. The site currently does not ship to P.O. Boxes, Alaska, Hawaii, Puerto Rico, or Canada. 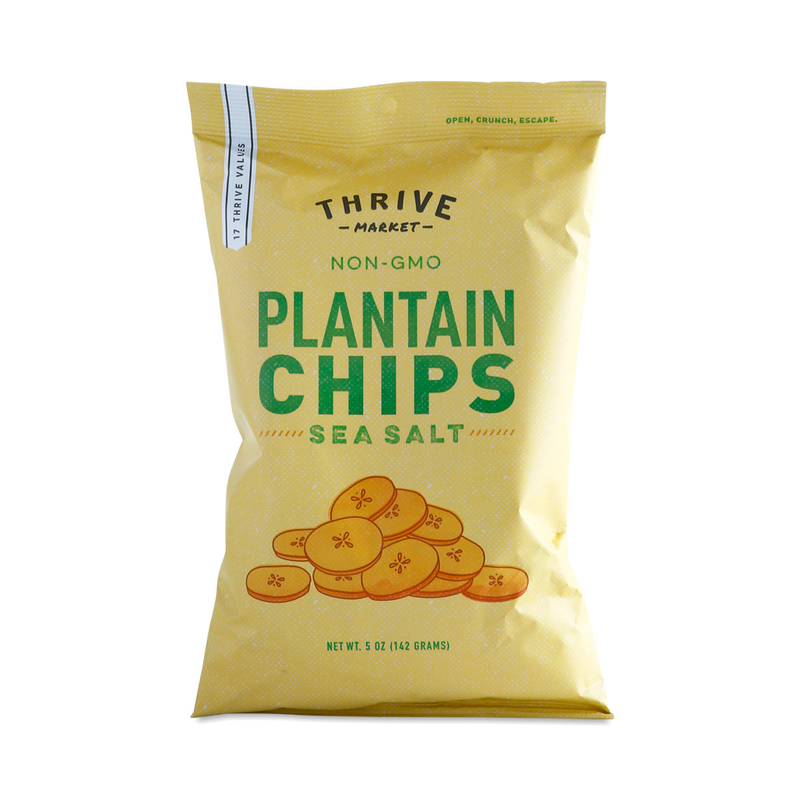 Get these Thrive Market Plantain Chips, Lightly Salted for $1.99 and Field Day Organic Cut Green Beans for $1.99. 10. LocalHarvest is your new go-to source for farm-fresh produce straight from the farm! So if you've been considering subscribing to a CSA box, now's the time! Why it's great: You can search nearby farms to find your CSA box soulmate and feel good about supporting local businesses. You'll also be motivated to eat more fresh fruits and veggies, which is something we're all probably trying to do. Truly a win-win. Though most farmers via Local Harvest only sell locally, the site's Shop has lots of listings ready to ship like Hot Pepper Jam ($6.95 for 8 oz.) and Buffalo Sausage ($8.25 for 8 oz.). Shipping: Depends on item, seller. Check out the selection of shippable lemons. 11. Imperfect Produce sells discounted fruit and veggies that don't meet (ridiculous) beauty standards but are still totally SAFE and DELICIOUS to eat! 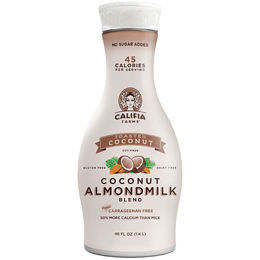 Why it's great: Didn't know that only the prettiest of the prettiest make it to grocery stores? For more on that, fast forward to 7:36 on this John Oliver segment on food waste and prepare to be horrified. So if you're OK with eating a curvy carrot or an oddly shaped apple (and why not?! ), this subscription box can bring locally sourced produce to your door. So it's basically a CSA box that gives equal opportunities love to produce with prices typically 30–50% less than what you'll find in the grocery store. 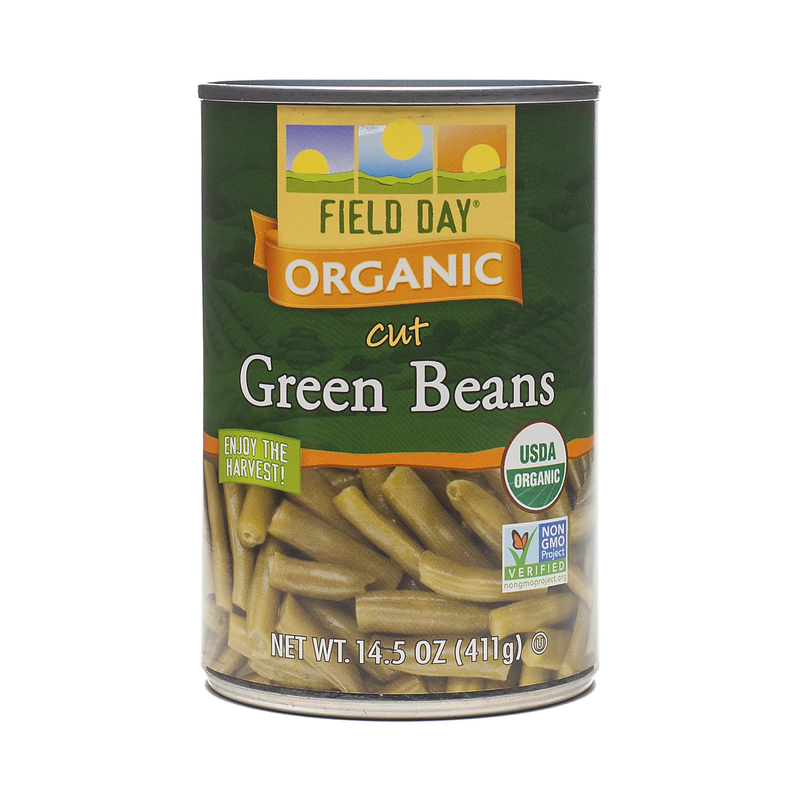 Options include organic, fruits and veggies, just fruits, or just veggies, and four box sizes. Get a weekly subscription from Imperfect Produce starting at $15, depending on your location. 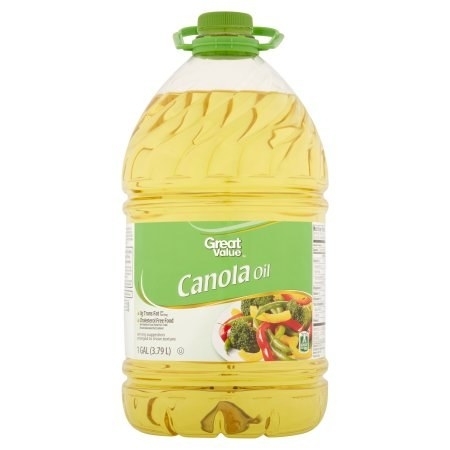 While you're at it, check out grocery items you're better off buying online.